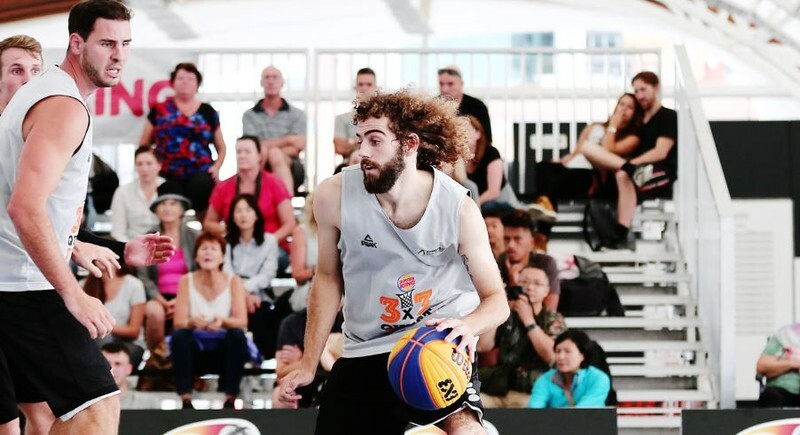 The 3x3 basketball Quest Tour is returning Auckland and will be staged at the iconic Cloud on the waterfront. This dynamic basketball discipline, a.k.a streetball, brings the skills of 5-aside basketball outdoors in a fast-paced format that's easy to play. Entry is free and open to players of all ages. It's easy to be part of this exciting event. Just create a player profile on Play.FIBA3x3.com, reply to the confirmation email then you can register your team. It's that easy! 3x3 is played on a 1/2 court, mainly within the arc, which means lots of skill and maneuvering in a small space. In addition, there's a slam/dunk contest and the MAI FM 3-point shoot-out competition during the day, with prizes. There are grades for female Open and male and female U19, U17 and U15 and prizes for the winners of each grade. This event will also host the World Tour Qualifier Final, where the best Open Men's teams, who have qualified at events around the country, come together to contest for the right to represent their city at an all-expenses paid trip to the World Tour Masters in Asia later in the year. 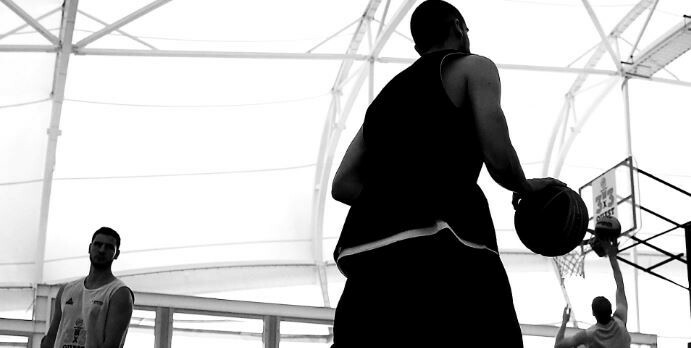 Check out the basketball New Zealand website for more information. This event is not only fun for players but also exciting for spectators to watch, with a new game every 15 minutes on 8 courts. So, come along and be part of the action.